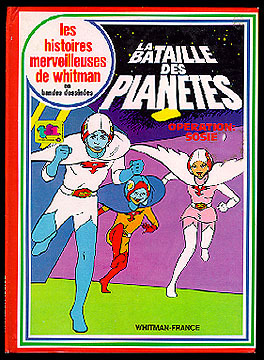 Information: This was a hardback French book that reprinted one story from the first issue of the American "Battle of the Planets" comics, and one story from the second issue. It was printed on glossy paper. Full color.